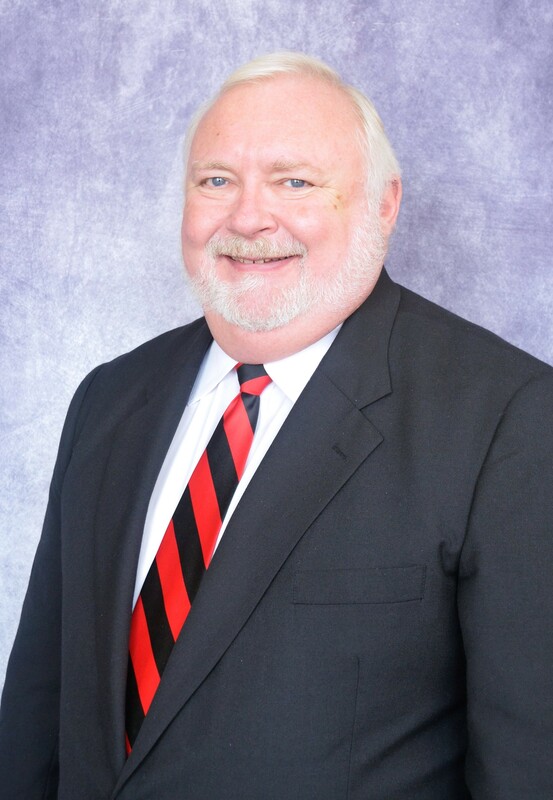 Mr. Overby has been a Georgia CPA since 1987. 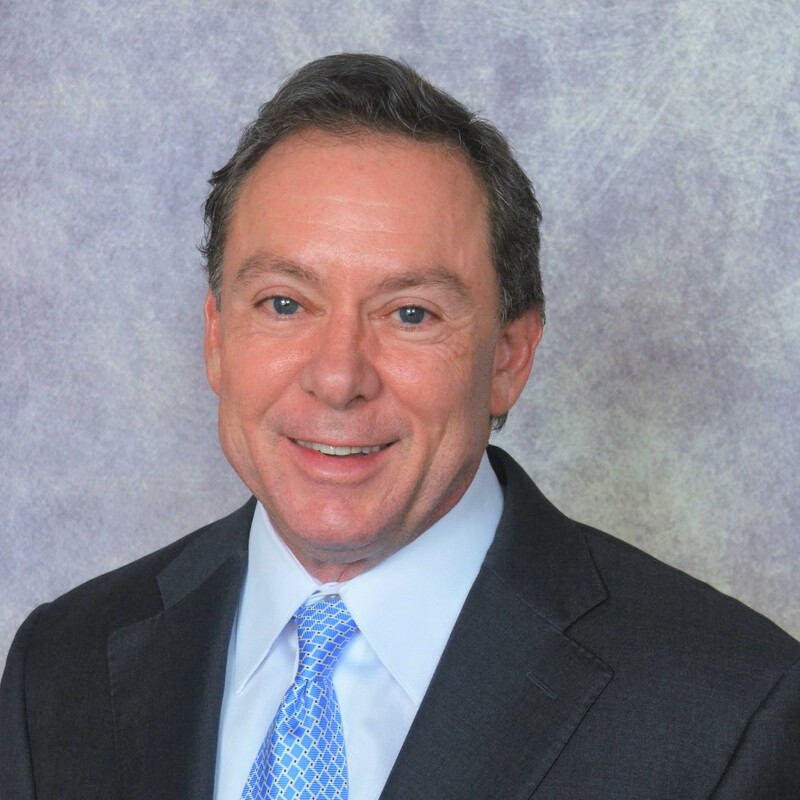 He began his career at Arthur Andersen and Company in the Atlanta office tax department. He has sixteen years of public accounting experience in the tax practice and has experience in preparation and review of all types and business and individual income tax returns. In addition to the public accounting experience, Mr. Overby has also served in the controller role for approximately twenty years. Prior to joining Barnwell Consulting in January 2013, Mr. Overby was the controller for Underground Atlanta and O’Leary Partners, Inc.
Mr. Overby holds a Bachelors of Business Administration degree and a Masters of Accountancy degree, both from the University of Georgia. He is a member of the American Institute of CPA’s and the Georgia Society of CPA’s.